Here are few of our holiday tips and tricks in the way of essentials. From ugly sweaters to getaway spots--prepare yourself for St. Nick in both style and spirit. An Impressive Ugly Sweater: The only thing more consistent than attending an "Ugly Sweater" Christmas Party each year is the inevitable freakout the women in our lives have over Starbucks making the switch from "regular" to "holiday" cups. Don't be the guy who is running around to every Salvation Army and Goodwill in a 20 mile radius to find a last-minute ugly sweater or even worse--attend the party in regular garb. Be prepared. 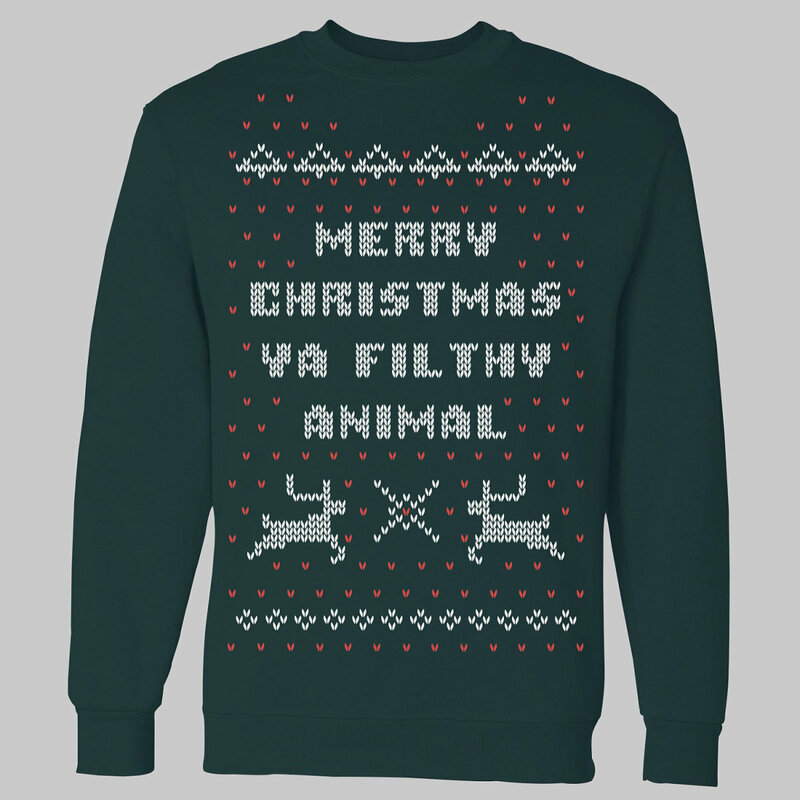 Our favorite option is this "Merry Christmas Ya Fifthly Animal" sweater available on Etsy. The knit is of course paying homage to the cinematic masterpiece Home Alone and will cost you just shy of $40. A small price to pay for something you'll use year after year. An Impressive Un-Ugly Sweater: Now that we've got the ugly sweater handled, it's time to get something a little more esteemed in your holiday wardrobe arsenal. 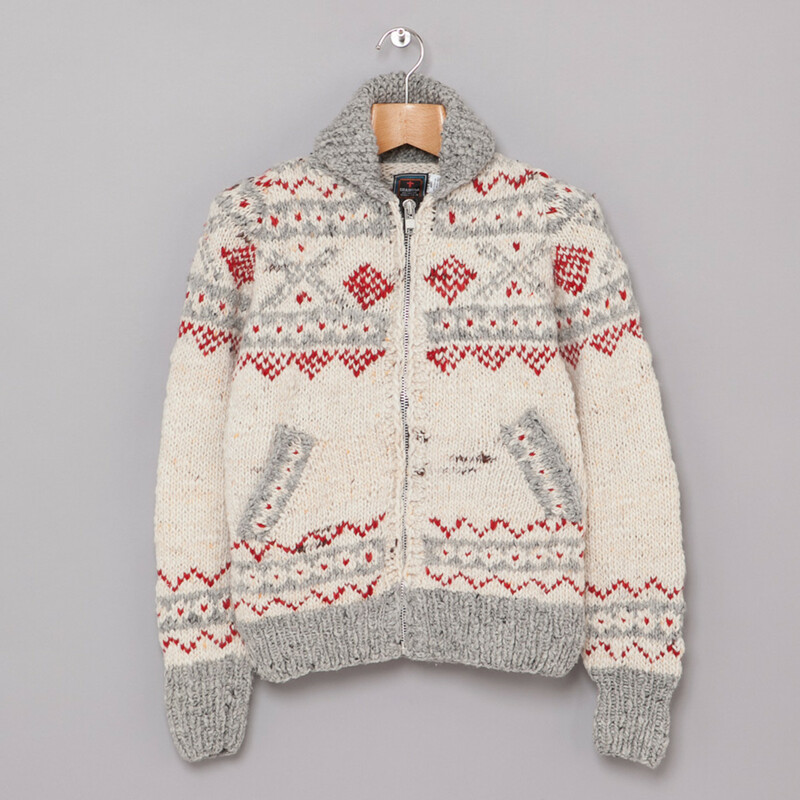 We like this Fair Isle Cardigan. It's warm, snuggly and something you can wear each year as soon as Christmas music hits the radio. 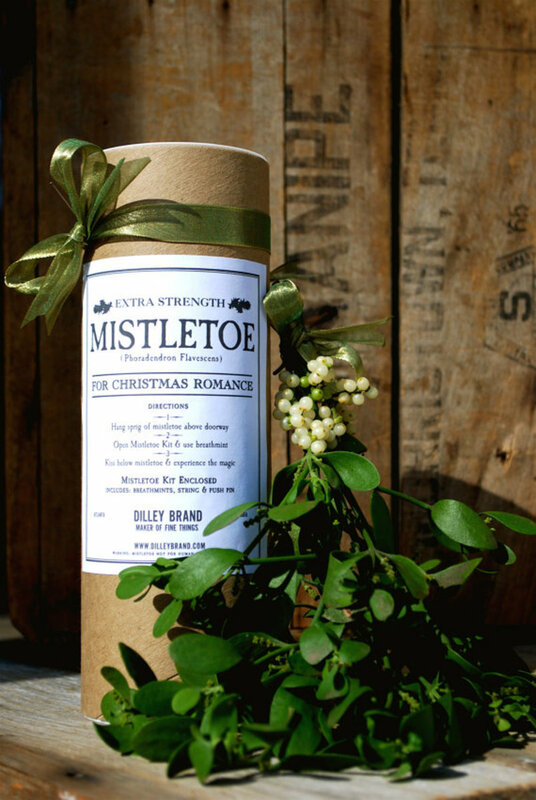 Extra-Strength Mistletoe: For strategic placement. Ultra-Cozy Slippers: When you're lounging around in your living room, with the fire place roaring and snow falling outside--nothing compliments it nicer than a warm pair of slippers. We like this wool/suede pair on Etsy. 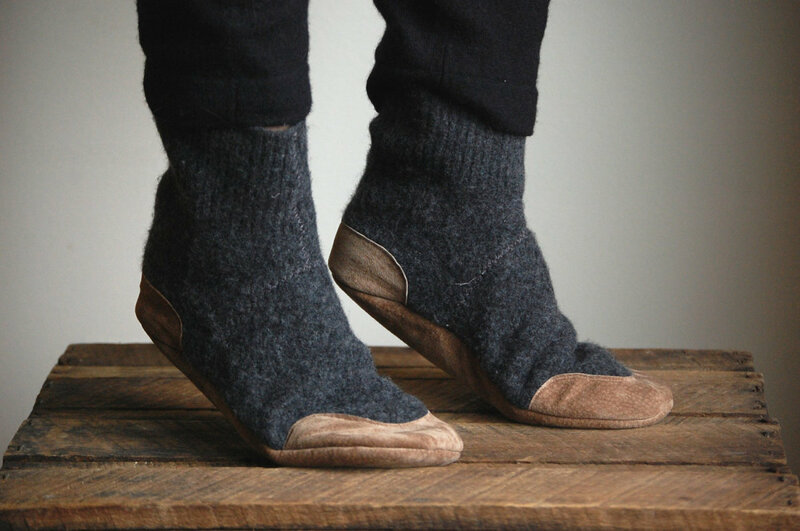 A much better alternative to those clunky UGG slippers every other guy in America has had gifted to them at some point. A Getaway Trip: Grab your girl and head somewhere with good snow, good ski, good food and good drink. Take our word for it: nothing is more romantic than getting comfortable in the lodge after a long day of skiing. 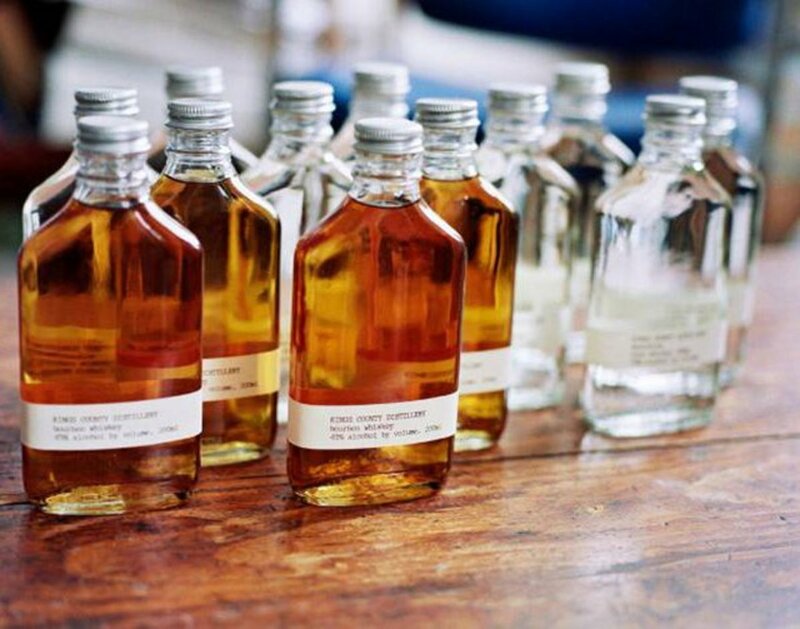 One of our favorites is the Lecrans Hotel & Spa, but find something that works for you. Go sometime mid-Decemeber, flights will be a bit cheaper and it will allow you to be back in time come the 24th and 25th. Time in the Kitchen: If someone else usually handles most of the baking and cooking, it doesn't mean you shouldn't give it a go too. 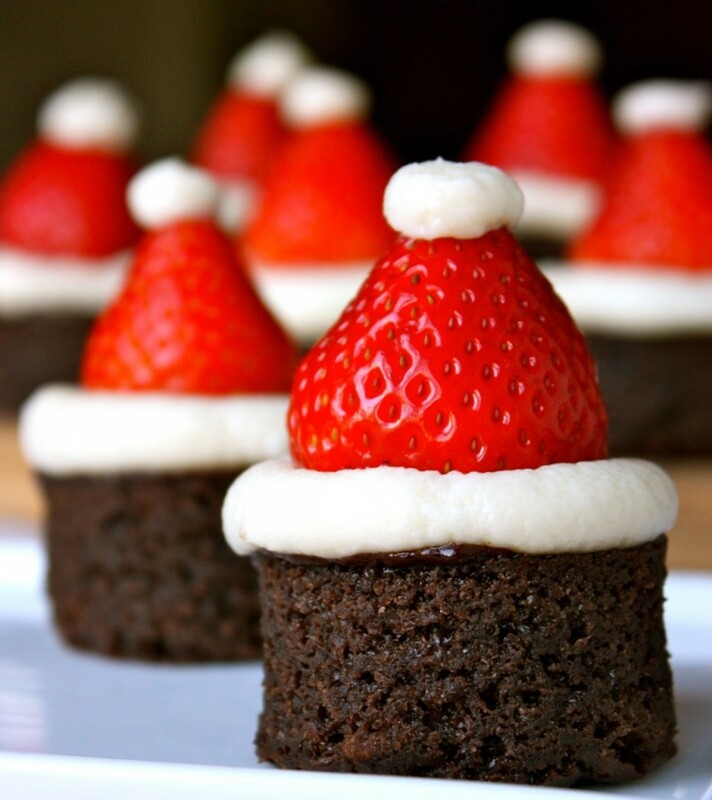 Try making these simple Santa Hat Brownies. If you're a noobie in the kitchen like us, we're sure your significnat other would love to come in and "rescue" you from your failures. 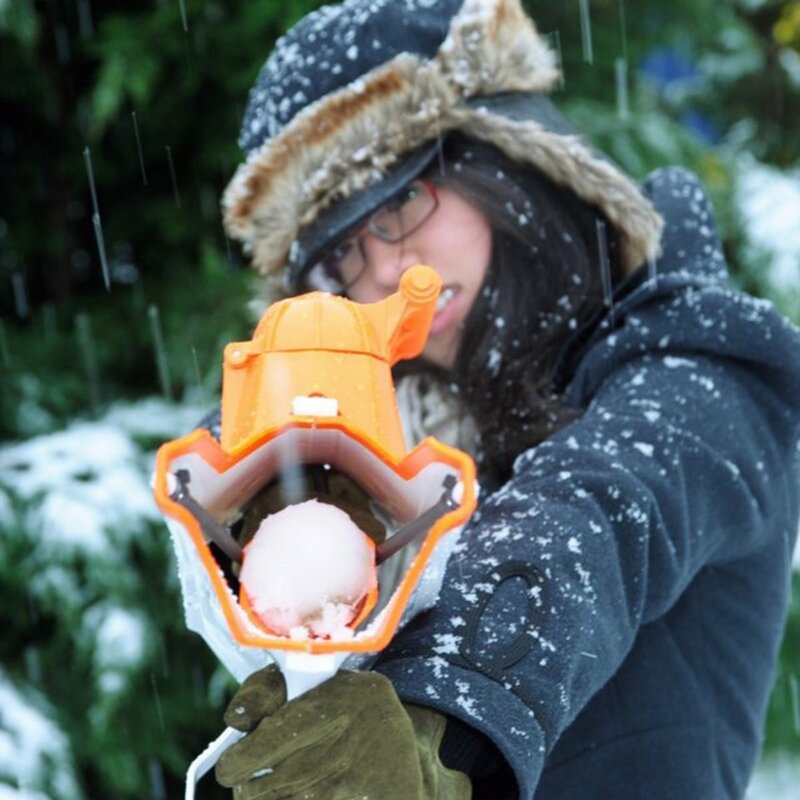 Snowball Launcher: Because anyone reading Airows.com should never lose a snowball fight. Equip yourself. Holiday Movies: Nothing will get you and your loved ones in the mood for the holiday season more than some solid Christmas movies. 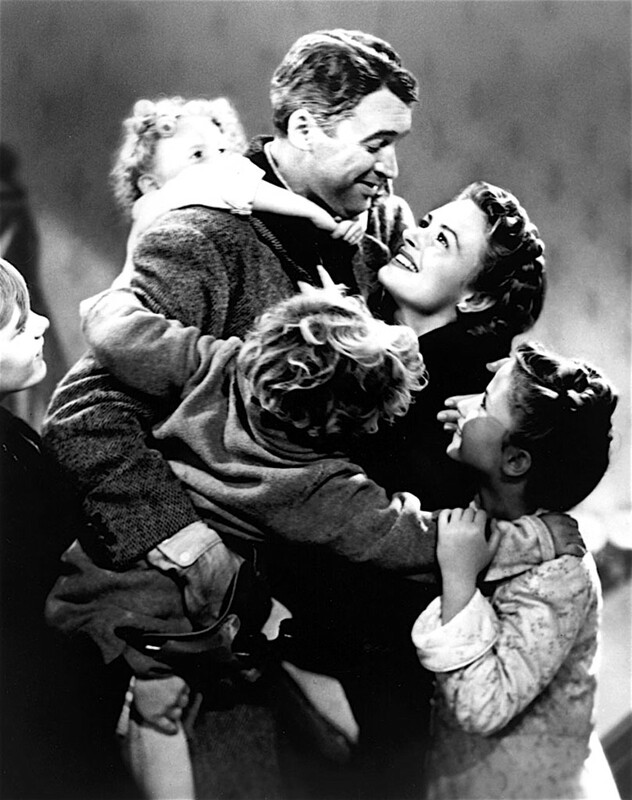 Some of our favorites are the aforementioned Home Alone, It's A Wonderful Life, Jingle All The Way, Christmas Vacation,Die Hard and the newly released (and under appreciated) Arthur Christmas. We also suggest calling your local theaters to see if they're doing any special screenings of classic movies. The old theatre near our office is showing It's A Wonderful Life, for example. 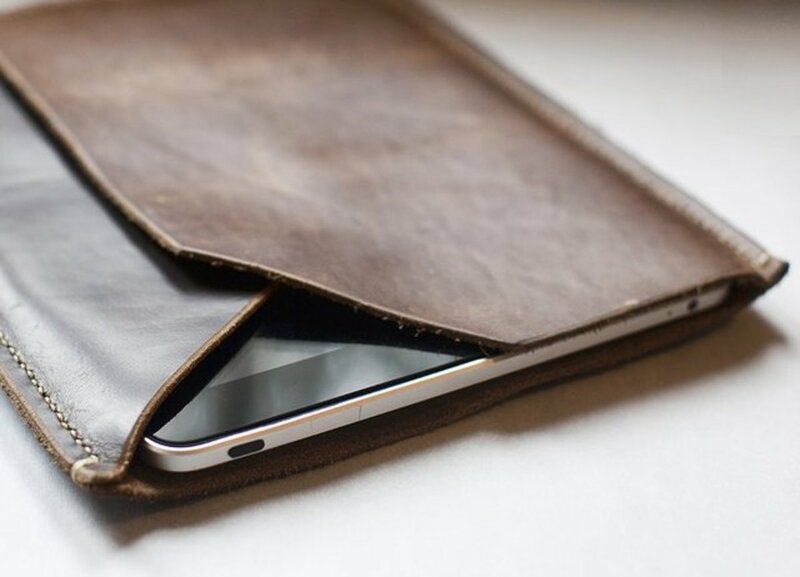 A Fully Loaded iPad: No matter how packed your holiday schedule is, no work means you're going to have some downtime. Load up your iPad with some great media content to keep you occupied during the more relaxed parts of the season. We recommend using Netflix to catch up on some good television shows (we like the 1-season-only-but-still-brilliant Terriers or the heartbreakingly amazing Friday Night Lights series) and iBooks to start or finish a good book (try Life of Pi). The Giving Spirit: We're gonna get a little cheesy here, but bear with us. 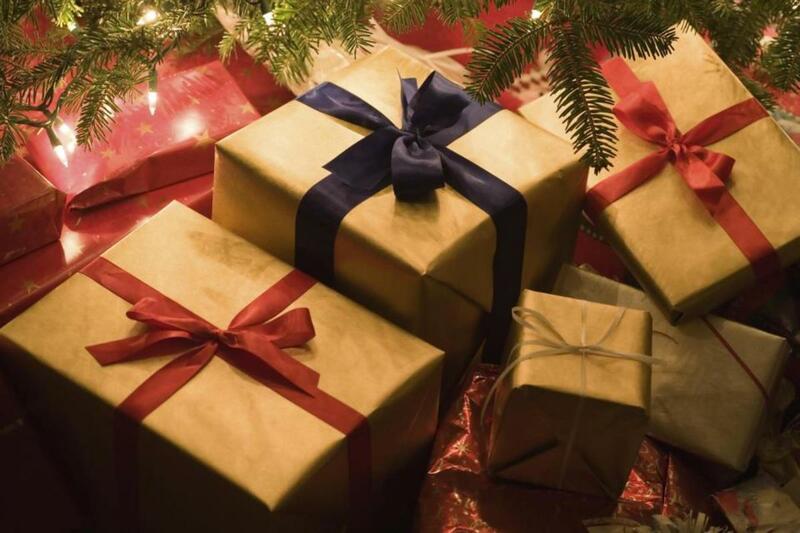 If you really want to make this Christmas a special one, go all out on the gift giving. This doesn't mean spend far more money than you can afford--it means take your time to get something really special for each person on your list. Don't rush out last minute or complain about "having no idea what to get someone". Think about it, take your time and really try to do something special. The holiday itself will be much more rewarding and fulfilling for you with this kind of mindset. 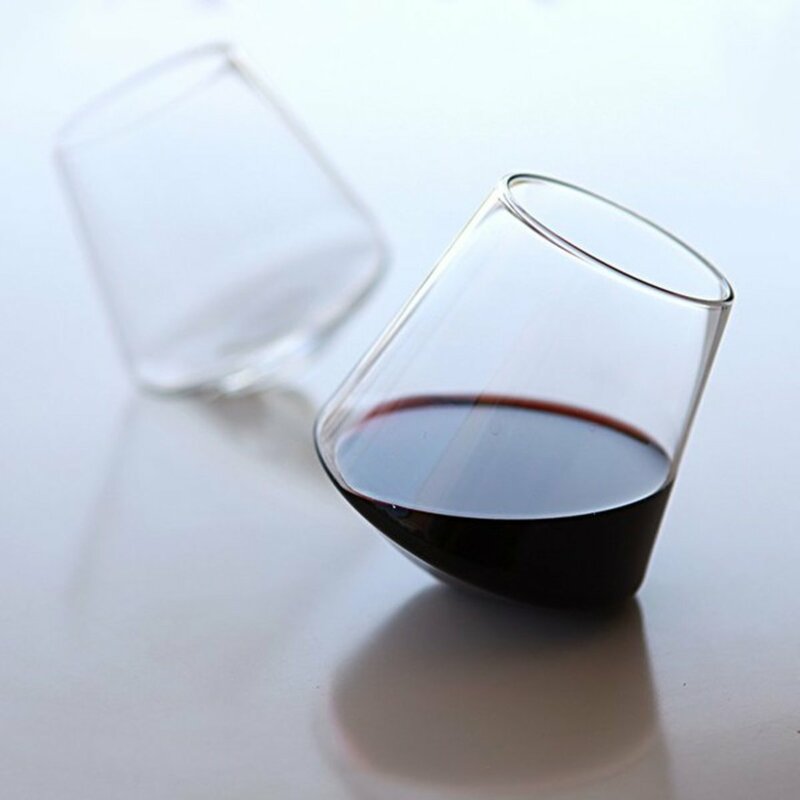 Wine: Add wine to any holiday situation and it is instantly more enjoyable. 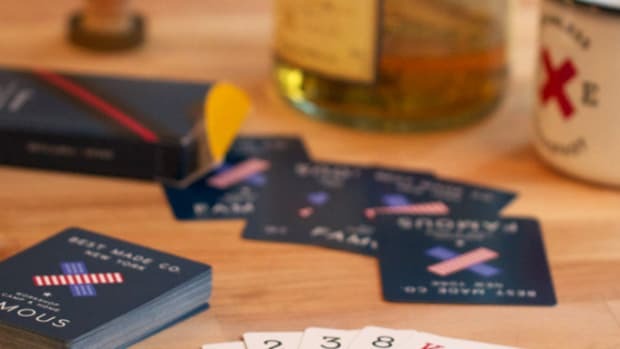 Whiskey: Add whiskey to any holiday situation and it is instantly a party.